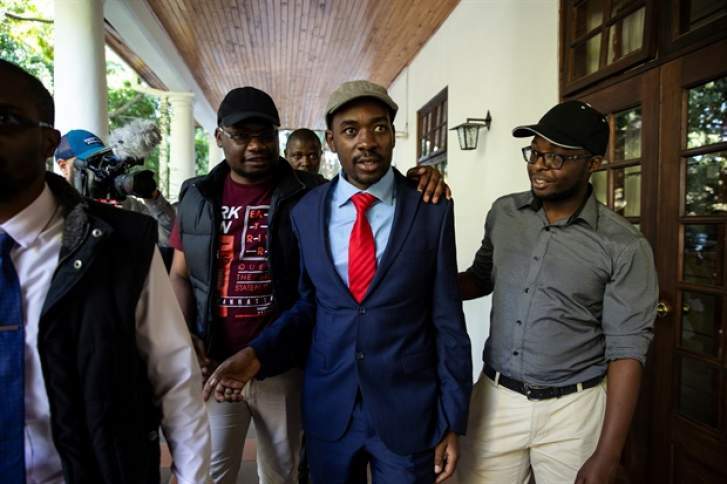 Fresh fissures have emerged in opposition leader Nelson Chamisa's MDC, amid damaging allegations of heightened factionalism and the use of ‘dirty money' to destabilise the party. This comes as Chamisa appeared to pull the rug from under the feet of his party rivals yesterday after he announced that the main opposition's much-anticipated congress- which was due to be held in March next year would now be held between October and December. Meanwhile, under-fire Bulawayo deputy mayor Tinashe Kambarami was this week re-elected to his post despite efforts to recall him from the position, Southern Eye reported. Kambarami on Sunday stepped down from the post after succumbing to pressure from the MDC Alliance leadership that had given him a seven-day ultimatum. He was accused of defying a party directive on the selection of the city's deputy mayor.